Check the 'Setup your first synchronization between 2 JIRA Servers' for the details to setup the synchronization between the two instances, but at a certain stage of the configuration it is necessary to configure the synchronisation such that the new issues get created in the appropriate development project. 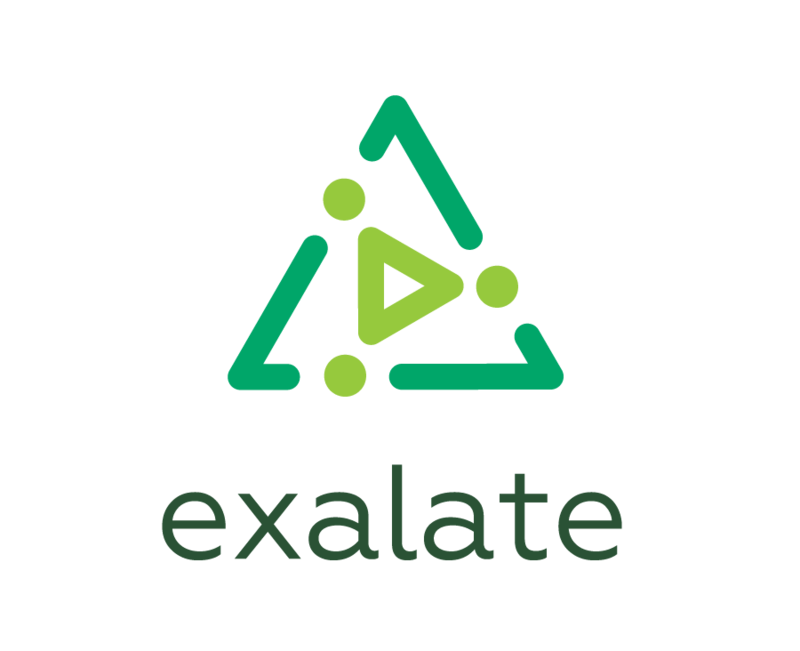 Exalate provides its flexibilty through scripts and a very open object model. For the techies - check out the Issue fields available for synchronization which details out what objects and fields are available when a message is being processed.